If you’ve ever typed “car wash near me” into a search engine, there was probably a pretty good reason for it: you didn’t want to have to go far for a car wash. You had other things that you want to do with your time instead of having to use it to drive your car to the car wash, wait for your car to get into the car wash area, watch your car get washed, see your car get dried, and then have to drive your car home. Honestly, that was boring just to write that all out. For so many of us, we’ve lived it. In this blog, we’ll go over some more productive ways to spend your time that MobileWash can help with. If you’ve ever taken off from work, even for an hour or two to get your car washed, you know how annoying that can be. You have to lose money just to get your car washed. This can be extremely difficult for those of now who are in the “gig” economy, where we’re working several jobs just to make ends meet. That can cost you more time and money than ever. So, with MobileWash, you don’t have to lose that. You can work while our professional, vetted detailers wash the car. You can look out the window and keep an eye as you work. We’ll get the job done, and best of all, you can, too. We’ve all been there: you have a long day at the office. All that got you through the day was the thought that you finally got to go home, see your spouse and your kids. Then, just as you get in the car, you realize… you’ve gotta get the car washed. 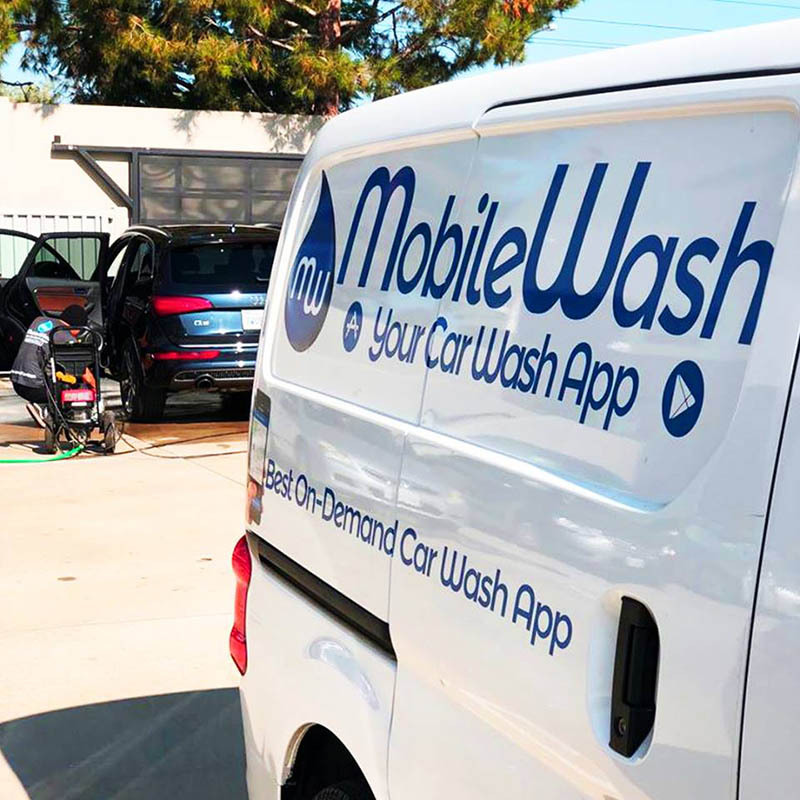 You could go home without getting it washed, but that’s what you’ve been doing for months, so now your car really needs this wash. With MobileWash, you don’t need to choose between seeing your family and a wash. Instead, you can spend time with the people who are most important to you while your car gets washed. This is a true win-win. At MobileWash, we have deals where if more people get their cars washed at once, you’ll all save money. This is perfect for a spring party or picnic. You can go, enjoy the food and company, while all of your cars are getting washed at once. This way, everyone saves money while having their car look great. Imagine going to a party, having a great time, and then at the end of it, you walk to a freshly washed car! As you might have surmised from reading this blog, you can pick any event or activity you want to pursue while we wash your car. 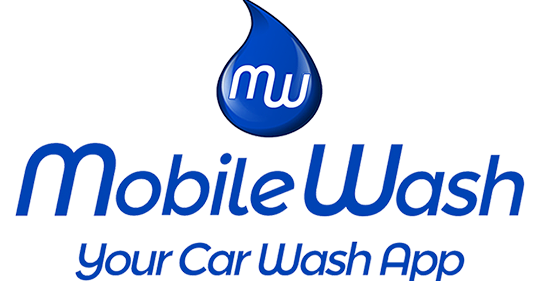 Our car wash app has opened up a whole new world of convenience. Download it and reclaim your time!